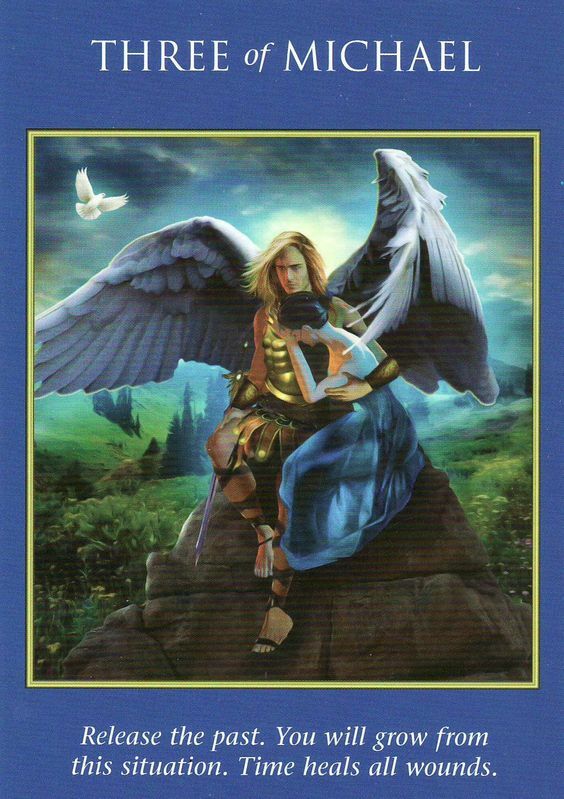 Card of the Day ~Three of Michael~ You will grow from this situation! When challenging events occur, it’s important to take time to heal. You do not have to do it alone. 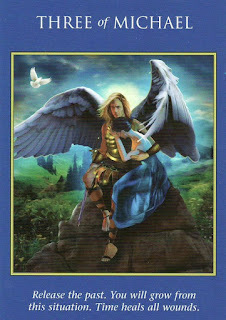 Ask your angels, guides, or human friends for assistance. Forgive everyone involve (including yourself) for actions or choices you may see as having been unkind or in error. Time truly does heal all wounds. Remember to breathe and release. Have a wonderful day. I love you all!